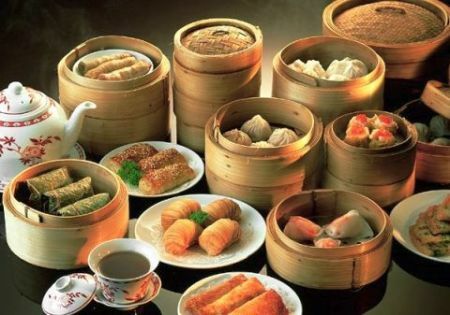 The history of Chinese cuisine in China stretches back for thousands of years and has changed from period to period and in each region according to climate, imperial fashions, and local preferences. 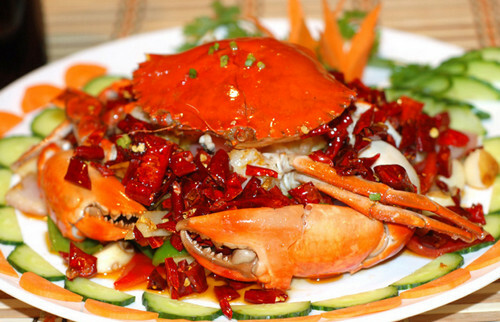 Chinese cuisine are full of spices, techniques and eating styles. The Chinese food in China is divided into 8 main regional cuisines listed by Wikipedia are Cantonese, Szechuan, Anhui, Shangdong, Fujian, Jiangsu, Hunan and Zhejiang. Many other regions and ethnic groups with unique dishes and styles are represented in China, including Hakka, Macau, Hainan, Taiwan, the Northeast, Xinjiang, Mongolian, Tibetan and Yunnan. 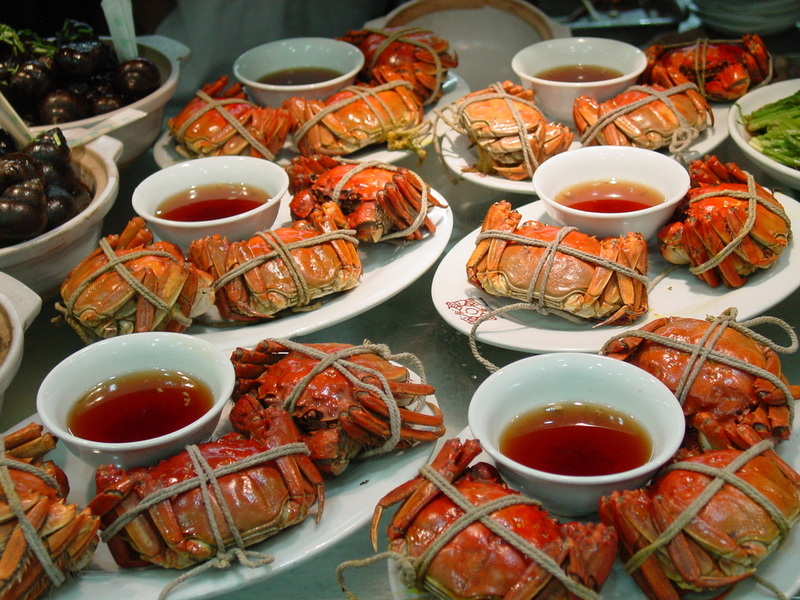 When travelling around the world, no trip would be complete without savoring the local food culture. 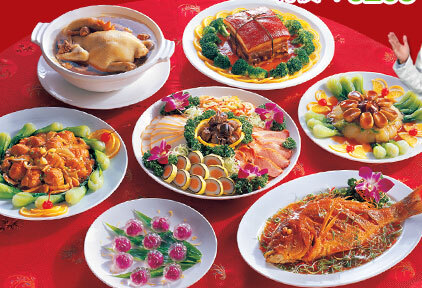 Actually, China has various kinds of delicious food, including a wide variety of local snacks. 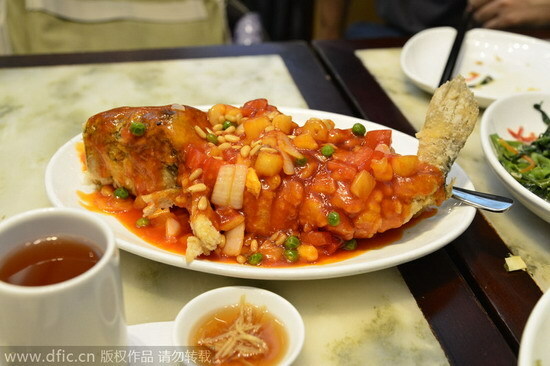 Here are some foreign readers' favorite Chinese dishes. 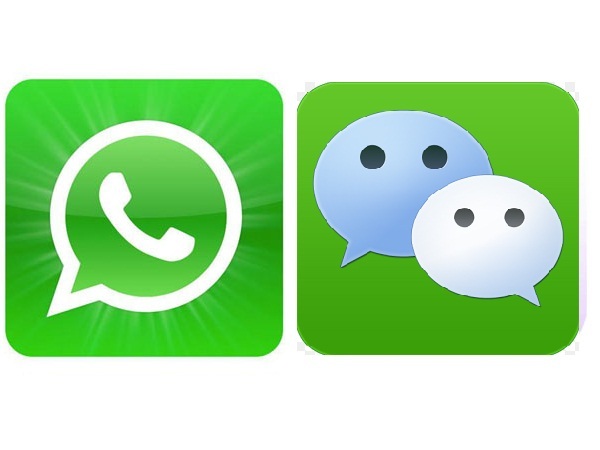 You're also welcome to share your comments. 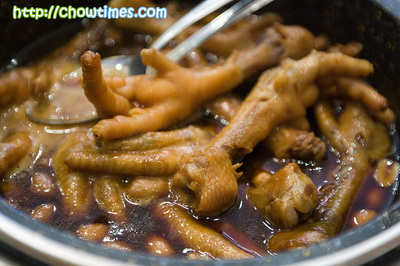 Without a doubt, China is a place where the food is not only delicious, but the cheapest I've ever found. Anyway, on my last night in Beijing before returning to the States, I went to a Peking Duck restaurant that had been suggested for me to try. Beautiful place! Gorgeous woodblock prints on the walls, fresh flowers in the vases on the table, exquisite silverware and beautiful chopsticks. I was handed a menu and found most of the prices were wicked, wicked cheap for the high quality of the food. The duck came in whole or half, along with all the little trimmings that you know if you've ever eaten Peking duck ... a little tortilla to put the sliced duck and veggies in, veggies, chopped onion, sauce ... anyway, I ended up ordering a whole duck and thought I'd just take the rest back to my hotel to eat later if I couldn't finish it. I love sweet and sour. One of the best things made this way was a fish, fried in one piece, with a crusty layer outside, and then covered in sauce. 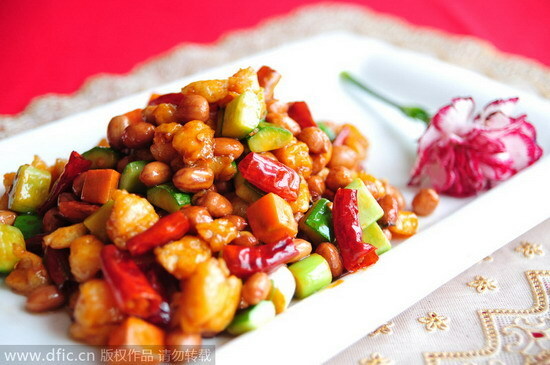 Kung Pao (Gong Bao) chicken, egg fried rice, spicy tofu and dumplings are favorites for me. 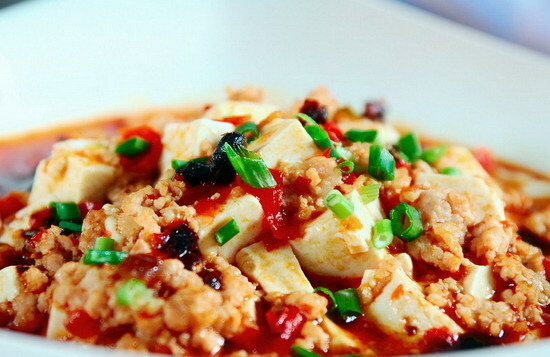 Wonton tang in Luoyang is hot and tasty. 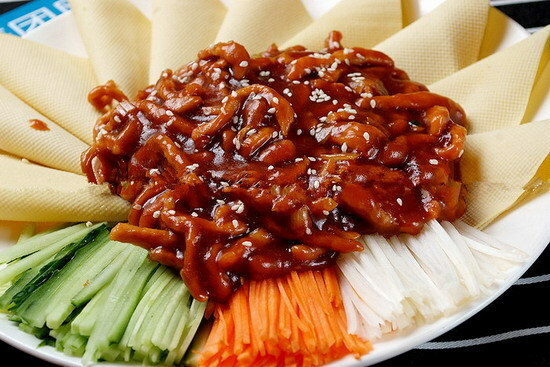 My favorite is yuxiang rousi (Fish-flavored shredded pork)...and I'm a Belgian. 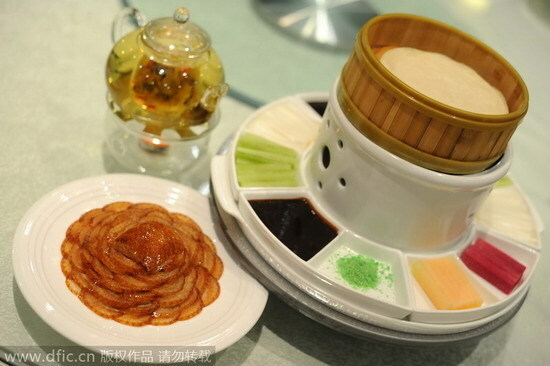 Huoguo（火锅） Hot Pot is also always good. 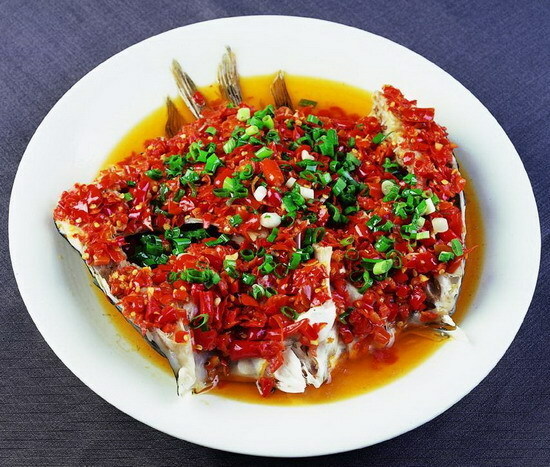 I love Hunan fish! I like Chinese food. Indian food is fried or made in oil. 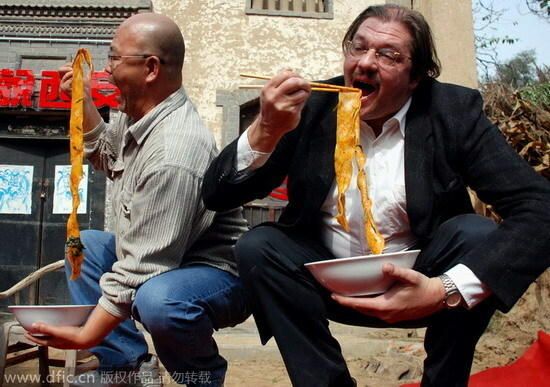 When I was in China a year back, I ate only Chinese food. It made me feel really fresh even after having a full meal. 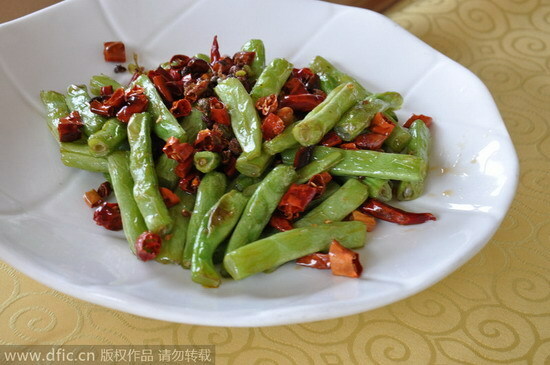 But I can not eat dog, beef (white cow only. Hindus do not eat cow. But buffalo is fine) insects, birds (except chicken and duck) and some other strange sea creatures.. This is so because Indians detest the idea of eating everything. 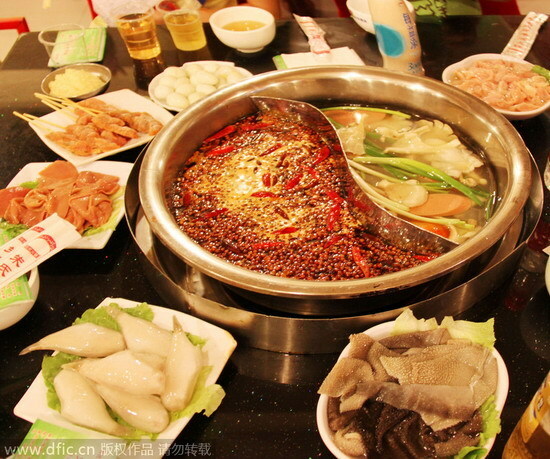 My favorite is Sichuan Huoguo (Hotpot) - I never miss it when I visit China. 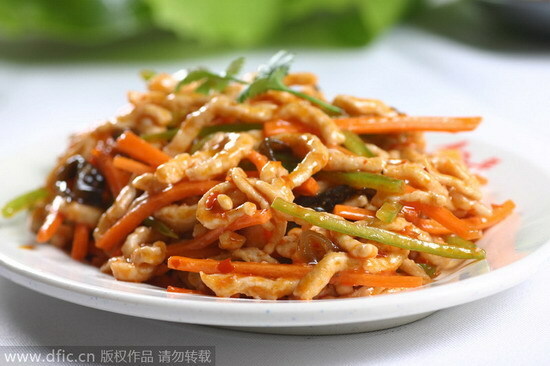 My favorite dish is Jing jiang rou si (sauté shredded pork in sweet bean sauce)-京酱肉丝. 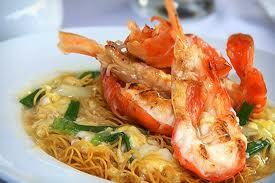 My favorite Chinese dish are chow mein, mapo doufu, Chinese noodles. So What are your favorite Chinese cuisines?